This year we see the return of our communal seder! 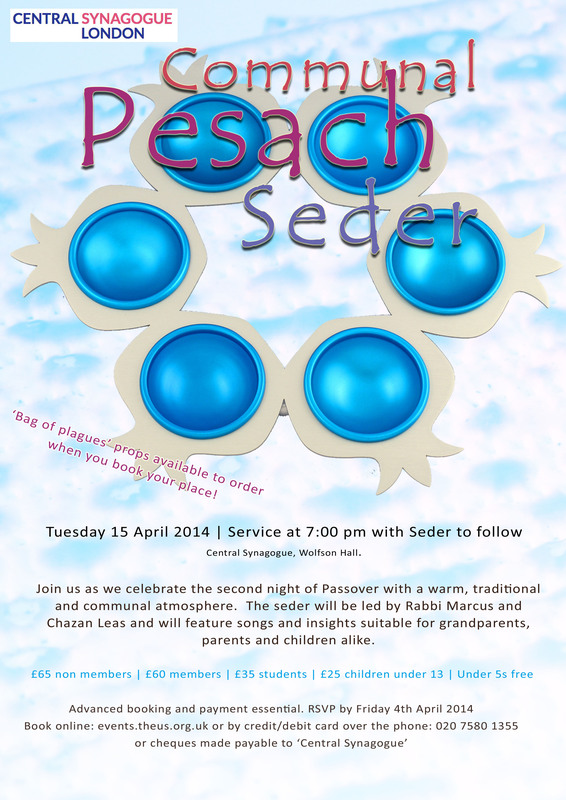 Please join us for the second night seder on Tuesday 15th April. The Service is at 7:00 pm and the seder will follow soon afterwards.